From the provocative author of Straw Dogs comes an incisive, surprising intervention in the political and scientific debate over religion and atheismWhen you explore older atheisms, you will find that some of your firmest convictions -- secular or religious -- are highly questionable. If this prospect disturbs you, what you are looking for may be freedom from thought.For a generation now, public debate has been corroded by a shrill, narrow derision of religion in the name of an often vaguely understood "science." John Gray's stimulating and enjoyable new book, Seven Types of Atheism, describes the complex, dynamic world of older atheisms, a tradition that is, he writes, in many ways intertwined with and as rich as religion itself.Along a spectrum that ranges from the convictions of "God-haters" like the Marquis de Sade to the mysticism of Arthur Schopenhauer, from Bertrand Russell's search for truth in mathematics to secular political religions like Jacobinism and Nazism, Gray explores the various ways great minds have attempted to understand the questions of salvation, purpose, progress, and evil. 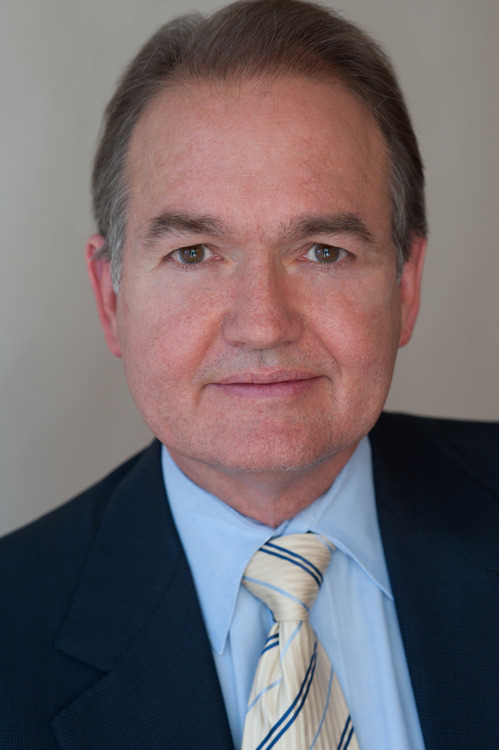 John Gray, Ph.D. is the #1 bestselling relationship author of all time. He is the author of over 20 books, including The New York Times #1 Best-Selling Relationship Book of All Time: MEN ARE FROM MARS, WOMEN ARE FROM VENUS. His books have sold over 50 million copies in 50 different languages around the world.